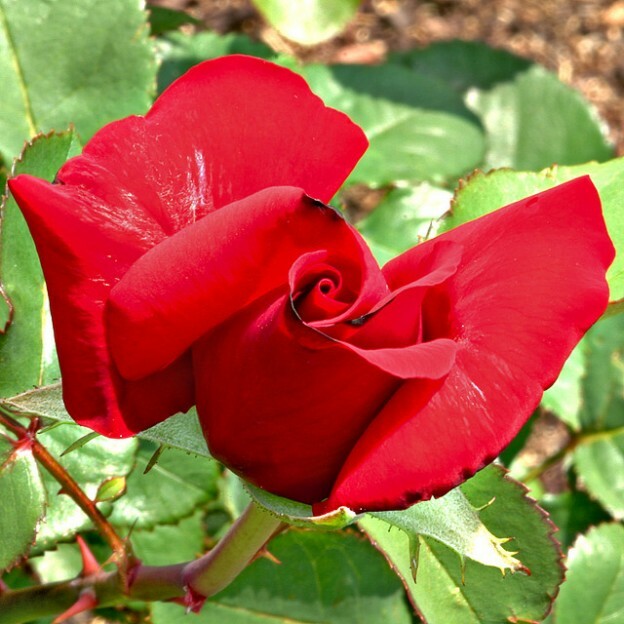 It’s interesting that it is easy to find a Creative Commons picture of a rose without thorns or a picture of thorns without the rose, but somewhat difficult to find a picture in which both the flower and the thorns are visible. The quote from Kahlil Gibran, its popularity, and this casual observation about the pictures available, all point to one of our culture’s primary approaches to life: see only the “positive” and avoid or deny the “negative”. But, as my reply to Kahlil implies, seeing the whole rose is not only more beautiful but causes less suffering as well. As a psychologist, I have come to appreciate the wisdom of doing the same for all aspects of ourselves and each other (though this is not always easy). For related conversations, see this article on the Unrealistic Optimism, this audio story about ignoring canaries in the name of positivity and being present, and this post about intimacy (as opposed to avoidance) strategies. This post has been read 6557 times.